The Parryware ethos is perfectly captured in its brand essence: trust, practicality, value offerings and contemporaneity. 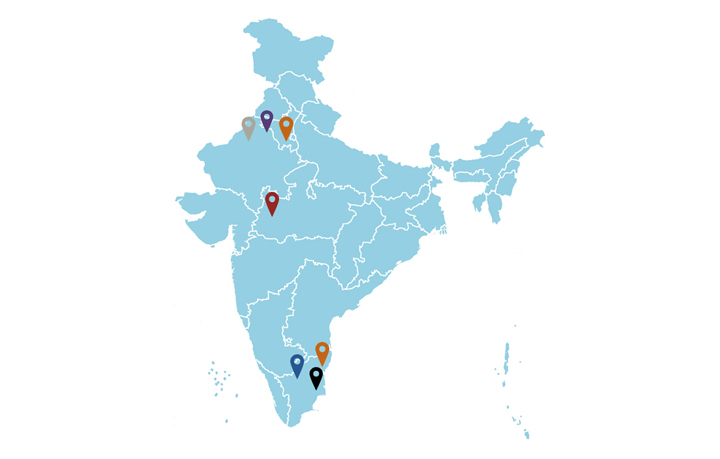 True to its legacy, Parryware continues to progress from strength to strength and charter ahead as a provider of complete and contemporary bathroom solutions for India. 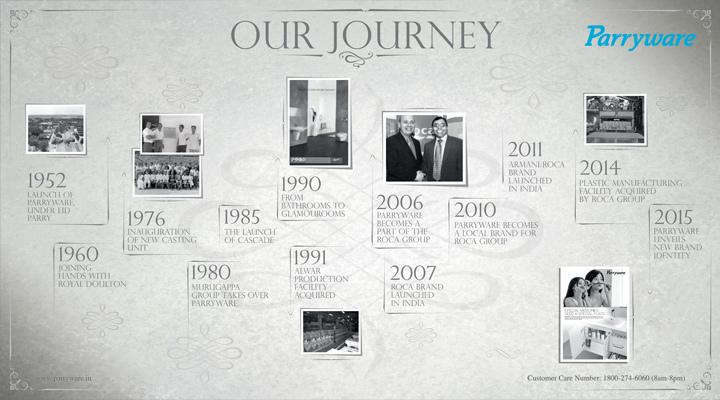 The key ingredient of our 60 year relationship, your trust is our pride. 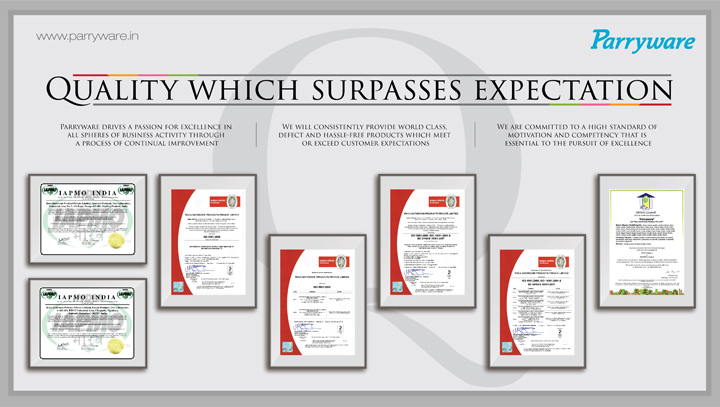 And we promise to continue delivering superior quality, attractive pricing, extraordinary range and unparalleled service. With an eye for detail, our products are tailored to your needs, your imagination, your space and your pocket. Simple yet fabulous bathroom solutions. We believe that our sterling quality is best matched only with affordability. We believe in constant reinventing to sync with our dynamic users, while preserving our core values - the secret ingredients of our revolutionary bathroom fittings. The youthful and exuberant spirit of the organization resonates in our experimental designs that constantly challenge the status quo and are trendsetters.